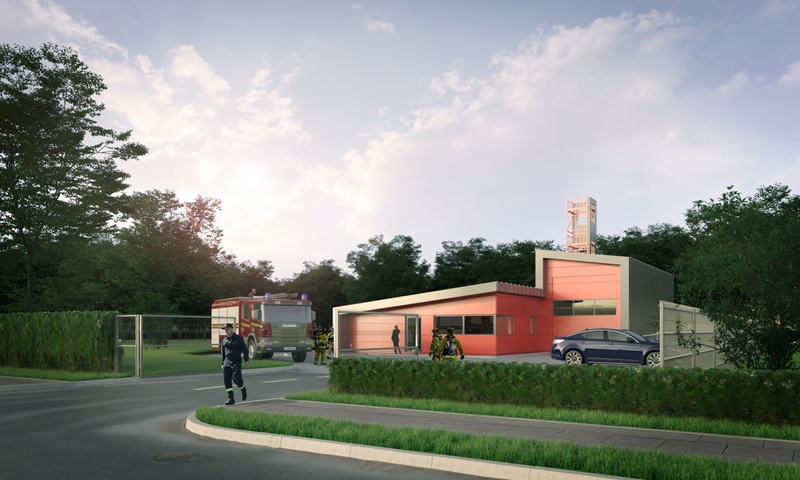 Working in collaboration with Kier Construction and Northumberland County Council, proposals are underway to relocate Ponteland Fire and Rescue Services to a brand new facility within close proximity of their current location, as part of a wider regeneration scheme of the local area . Situated on Callerton Lane, Ponteland, the proposed scheme has been developed through consultation with Northumberland Fire and Rescue in order to accommodate their operational and training requirements. 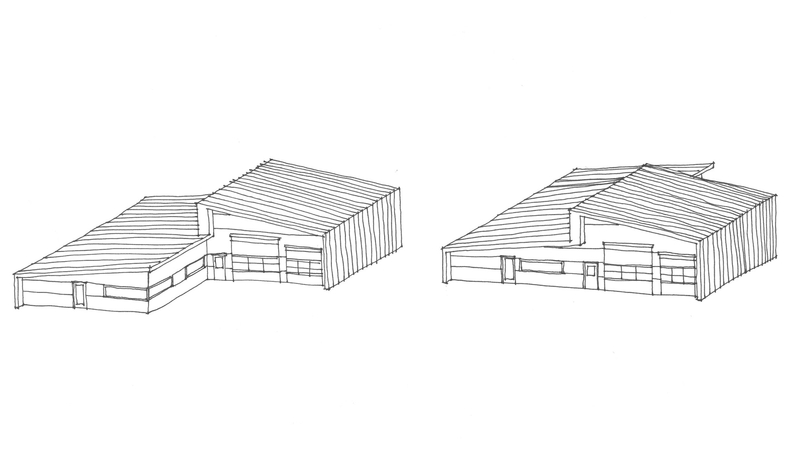 The development provides an eloquent solution to the cost efficient, utilitarian nature of the Fire Station, utilising a standing seam wrap, encompassing both the roof, as well as the upstanding North & South Elevations. 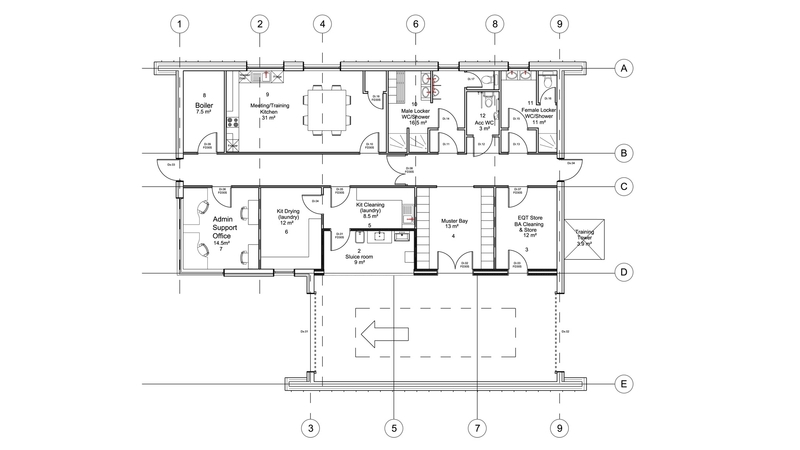 The composition is orchestrated around a Ground Floor layout, containing a double height appliance bay for the storage of the Response Vehicle, with adjacent ancillary spaces for the maintenance and storage of equipment. The station houses shower and changing facilities for operating staff, as well as general office and communal space, with yard and Training Tower to the rear.